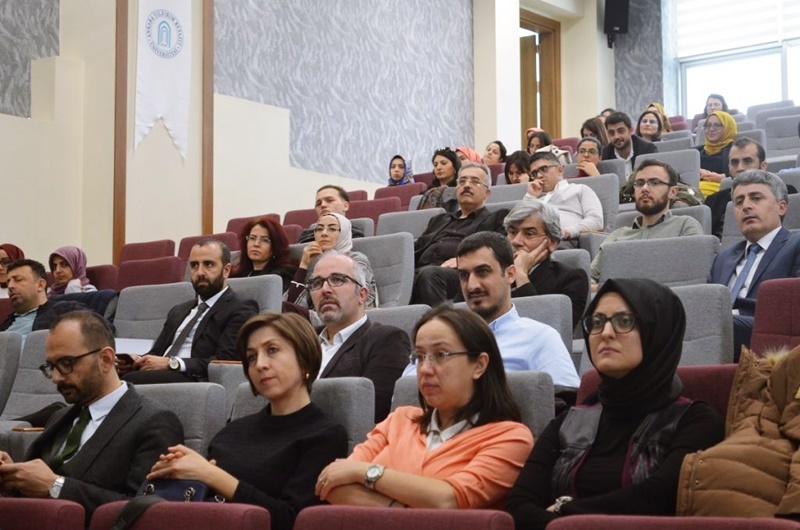 A panel on “Defence Industry in the eye of Law” was held at AYBU Martyrs of July 15th Building in the frame of AYBU Faculty of Medicine. 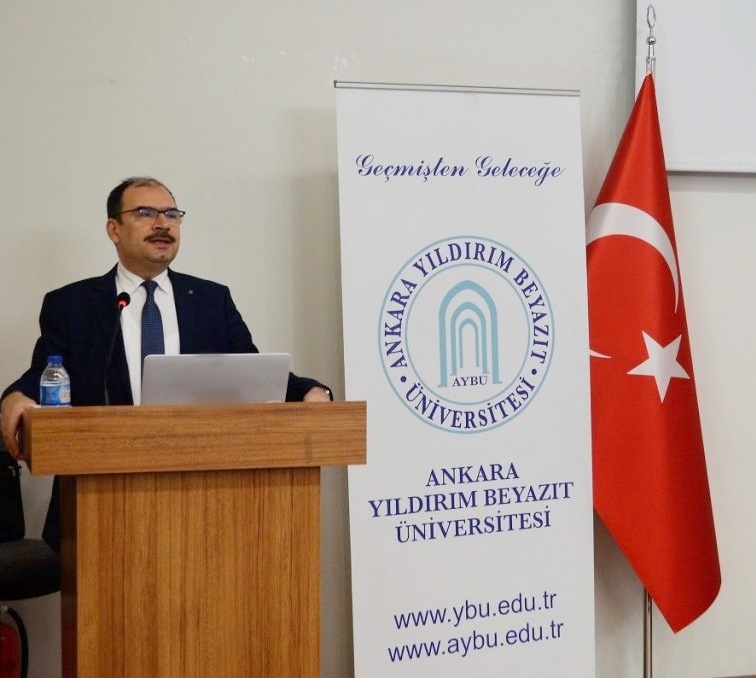 The opening speech of the program was delivered by AYBU Vice Rector and Dean of AYBU Faculty of Law Prof. Dr. M. Fatih Uşan. After the opening speech, Director of HAVELSAN Law and Contracts Group Yavuz Selim Günay delivered a presentation. 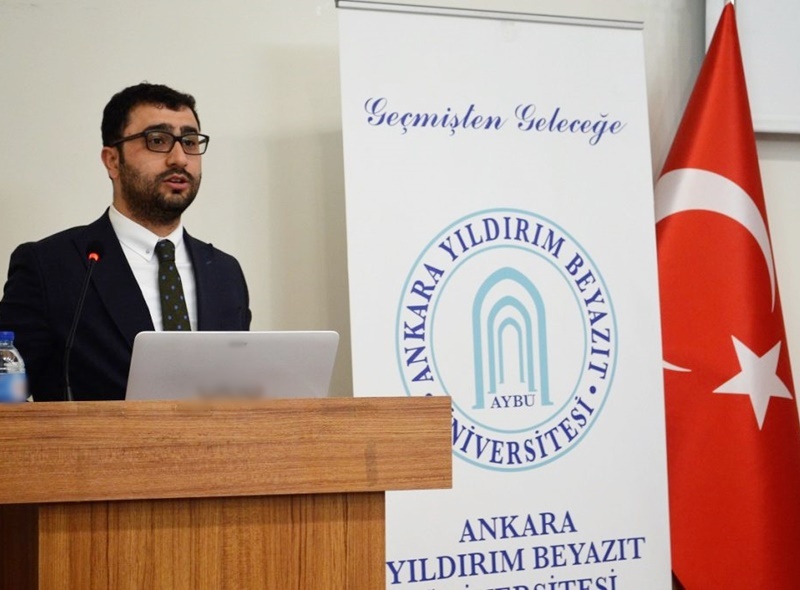 During his speech, Günay referred to the bound between law and defence industry and the increasing influence of defence industry in global economy. He pointed out to the importance of Turkish Defence Industry at home and abroad. 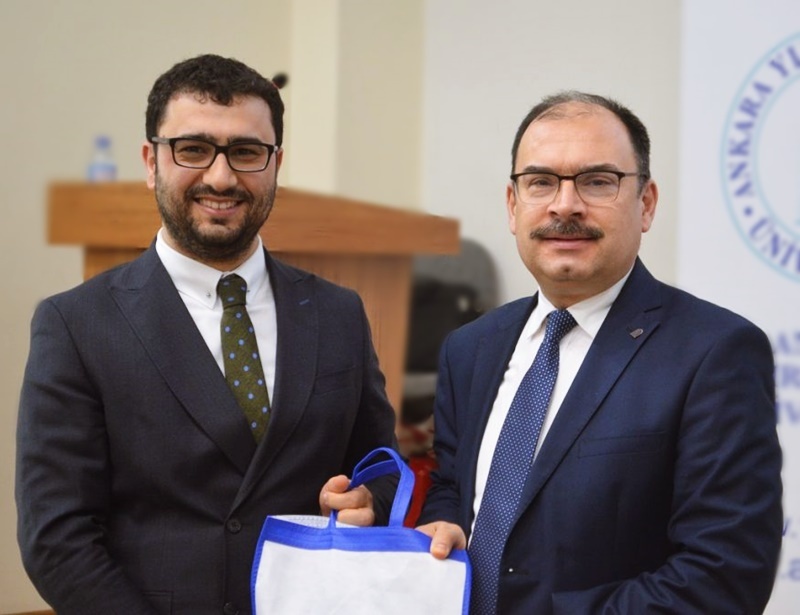 Günay, who referred to the legal dimension of business in the final part of his speech, pointed out to the significance of the regulations for confidentiality and provision, intellectual property and commerce law in terms of defence industry. 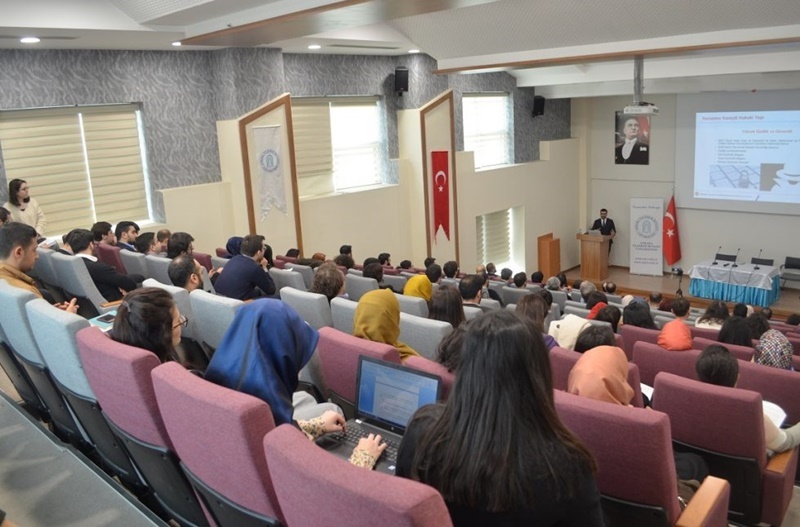 The program in which AYBU Students and Academicians took part came to an end after question-answer session.